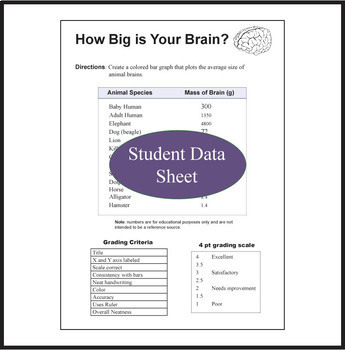 The data is provided for a colored bar graph that plots different animal species and their average brain mass. 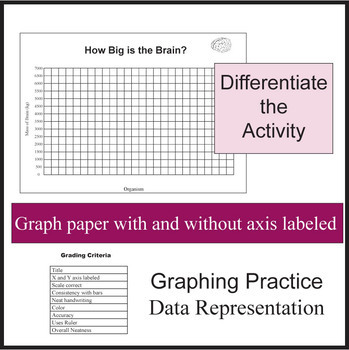 Graph paper and a grading rubric are provided. 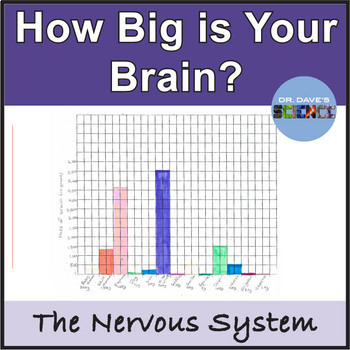 Makes for a good in-class assignment when teaching the nervous system or can be a nice assignment for a substitute.